I made myself another yummy quesadilla for lunch this week. This time the filling was crispy bacon, cheddar cheese and delicious apples, drizzled with maple syrup. This would be a perfect lunch with a green salad and small bowl of soup. Simple, but filling, and very tasty! I absolutely loved it. I will be making this quesadilla again for sure, maybe in the fall when apples are season. Enjoy! On a work surface, spread 2 of the tortillas. Sprinkle the cheddar cheese over the bottom of each tortilla. Add the apples evenly on top of the cheese, sprinkle with cinnamon, then top with bacon. Top with another tortilla. Heat a large nonstick skillet with cooking spray over medium heat. Carefully place 1 quesadilla in pan and cook 2 minutes. Using a spatula, gently flip the quesadilla and cook an additional 2 minutes until lightly browned and cheese is melted. Repeat with second quesadilla. Serve warm and drizzle with maple syrup. I love Quesadillas…Looks so yummy!!! I love the combination of apple and cheese in a quesadilla and adding bacon would make it even better. Looks great! They look so delicious…maybe I shall clean up the fridge and use some leftover to create some quesadilla. yum! what a great combo under a tortilla! I love how you added the apple! I love adding apple in savory dishes like this…it’s so delicious! Thank you everyone for visiting! I truly appreciate it! I just got to my son’s house, and he has tortilla’s and cheese, I brought the rest! Apple, cheese and bacon… delicious! I have never had apples and melted cheese together – will definitely be trying this one out! It’s a great flavor combo. Next time try a little chopped scallion with it. Joan- Scallion is a great idea! I wouldn’t have thought of the maple syrup, nice touch! This recipe sounds so delicious! I can’t wait to make it. MMMMMMMMM,…now that’s an apart filling!! I so love this!! sounds delicous.Love the touch of cinammon. This is an amazing flavor combination. I had a crepe with this filling once in Montreal, drizzled with a little local maple syrup. AMAZING! Does everything taste better with bacon? Yes. Yes it does. And even more so with maple syrup. Love this idea! The flavors sound just great together in this quesadilla. We eat them a lot with tomato soup – or any soup that doesn’t have a lot of substance. 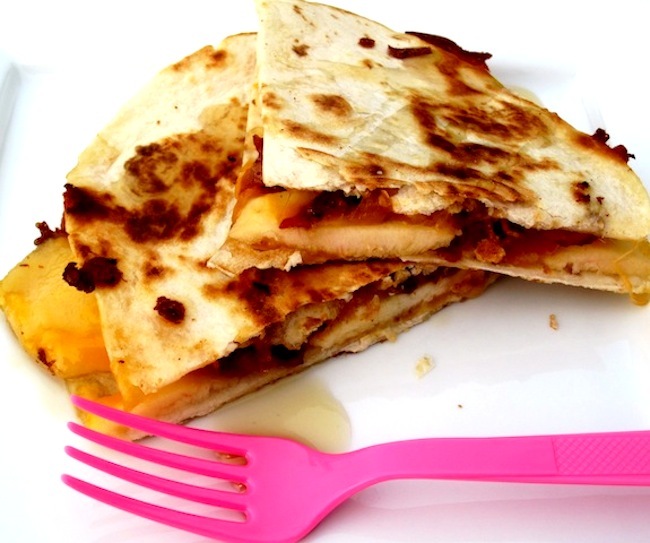 I’ve never tried putting apples into my quesadilla, but this loos GOOD! I’m going to plan on making this recipe! n the filling sounds quite interesting. thanks for passing by my blog, hope you enjoyed, because i really loved your website. 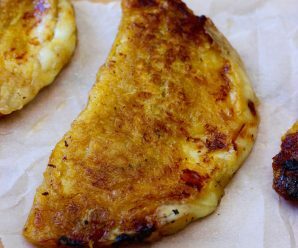 This quesadillas look really delicious.This is a wonderful combination of ingredients.I will definitely try this recipe.Thanks for this tasty recipe.Apple and cheese are my favorite. I tried them …and wow …can’t believe how delish it was….and how well the flavors blended together! Thanks…great recipe (quick & delicious)! Delicious and simple…I love the addition of the apple! I made these quesadillas and they were delicious! Thank you! These were wonderful! Thank you for the recipe. Thank you for the comments and the feedback! I made this quesadilla for my kids yesterday and they were very happy! I made this quesadilla for my sister and her kids and they loved it. I will be making this again, thanks. Mmm sounds great. My friends and I can test it out this week. Best thing I have EVER made!!! Made this dish and we all loved i! It is kid friendly and love all the flavors. Thank you! These quesadillas were really good! We loved them. Yeah, um…. So this was just ok. Not something out of this world. This was delicious!My kids loved it. I will make it again. Made it and it was good and kid friendly. 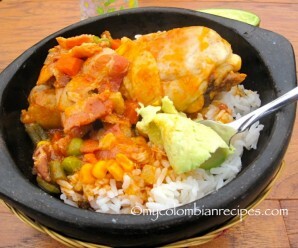 I thought this site was for Colombian Recipes. This is why americans think that all hispanics are mexicans. 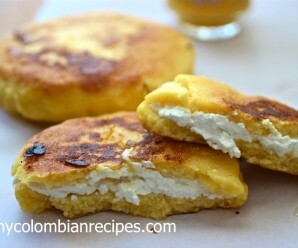 As I mentioned on my about page “My recipes are not limited to traditional Colombian food. I have many other recipes for dishes representing other countries that I enjoy cooking for my family and friends, which I will also share with you”. 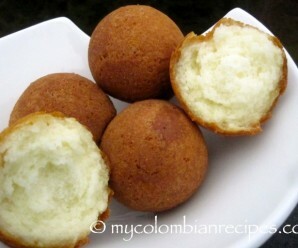 I usually tell people when a recipe is from Colombia.Thanks for your comment!